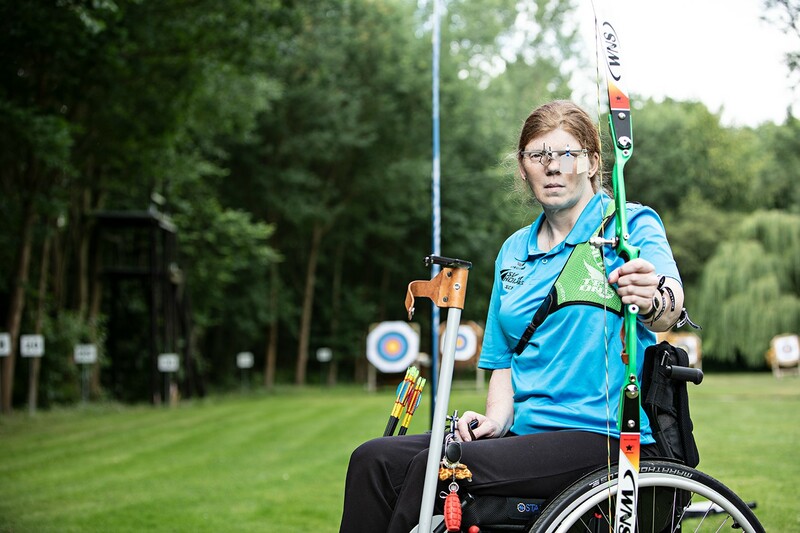 The Etac Group, a pioneer and world-leader of assistive products, will be hosting a series of world premier product launches at Rehacare, accompanied by German Para Archery Champion Claudia Schäfers. Rehacare, Hall 04, Etac R82 stand F26, Messe Düsseldorf, 26 – 29 Sept.
Etac is a world-leading specialist in ergonomic adult and paediatric mobility equipment. For over 40 years its ethos has focused on optimising inclusion and quality of life for the individual, their family and caregivers. These core brand values will once again be showcased at Rehacare through the unveiling of new and enhanced products, educational demonstrations, fun activities for children and testimonial talks by Claudia Schäfers. Claudia will deliver engaging experiences of being an Etac wheelchair user and explain how the versatility of the new 2B Back helps her achieve top-level success in sport.